Everybody wants their equipments to run nonstop. 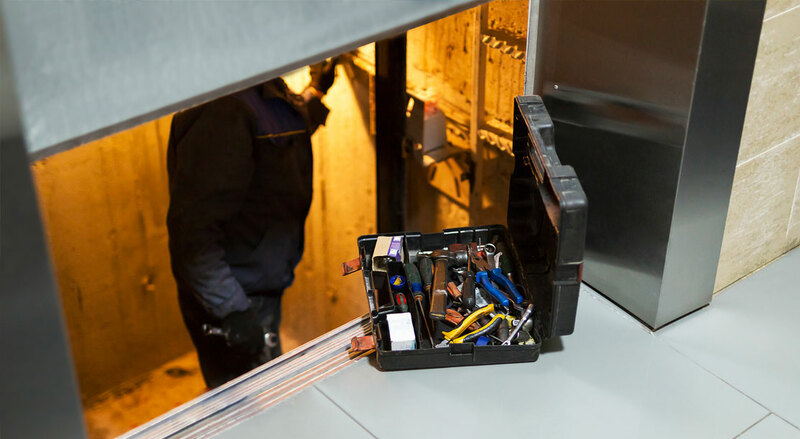 National Elevators maintenance team keeps your equipment running safely, efficiently and reliably. Scheduled preventive maintenance increases the performance of the equipment and brings peace of mind to passengers and building owners. It enables cost-effective and reliable operations. 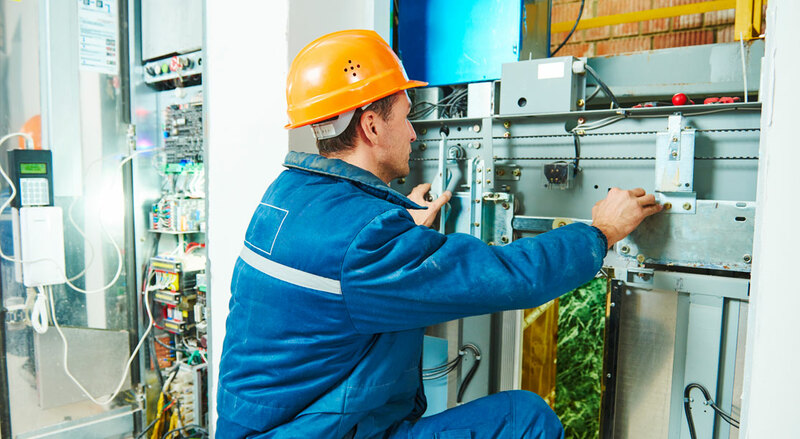 As usage of the equipment increases and requirements grow, maintenance keeps your equipment running around the clock and throughout the year. 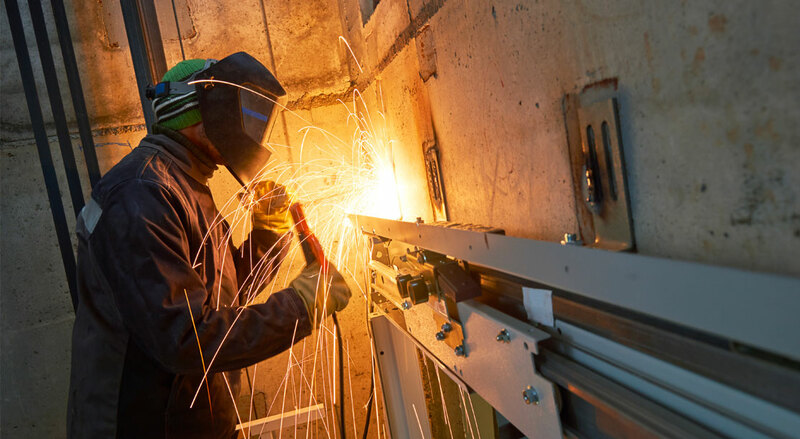 We keep you informed about the condition of your equipment and about what steps we have taken. Whatever your challenge, we take care of it. 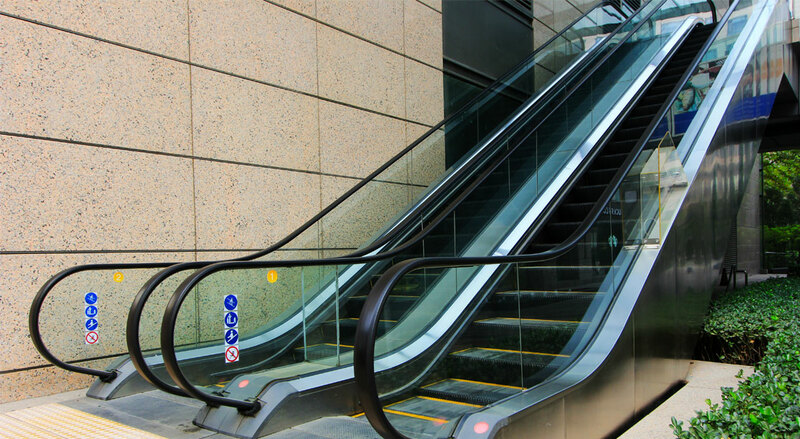 We undertake all brands of Elevators & Escalators for maintenance after a thorough checkup by our expert team.